Searching. волк image. 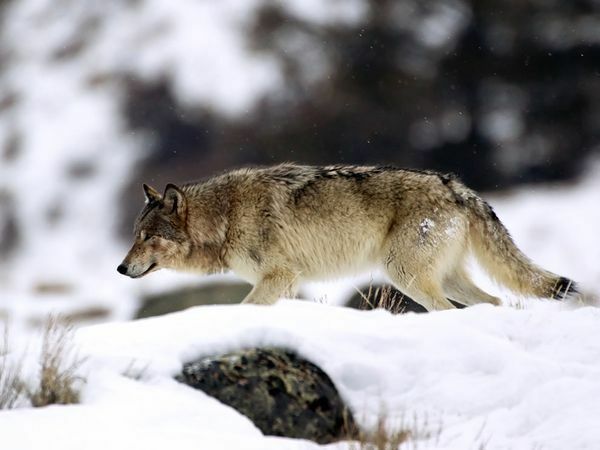 Wallpaper and background images in the National Geographic club tagged: wolves image beauty wild photo.